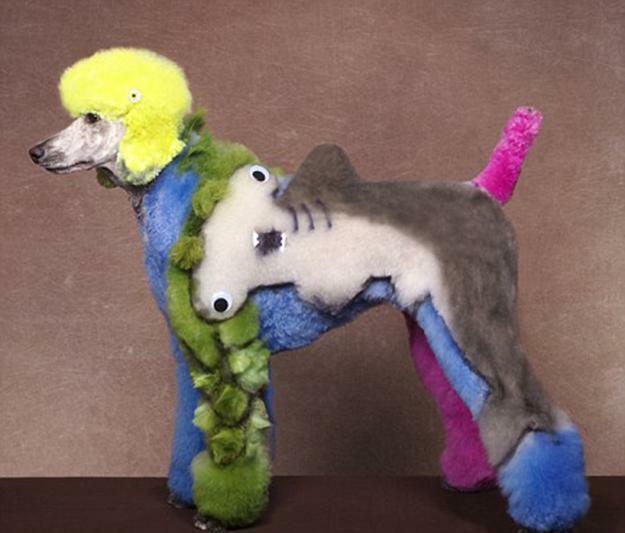 Artistic pets grooming designs are one of the most surprising, colorful and amazing trends in decorating cats and dogs. If fur looks like a thick filthy carpet, creative pets grooming designs can be the solutions for improving cats and dogs appearance. 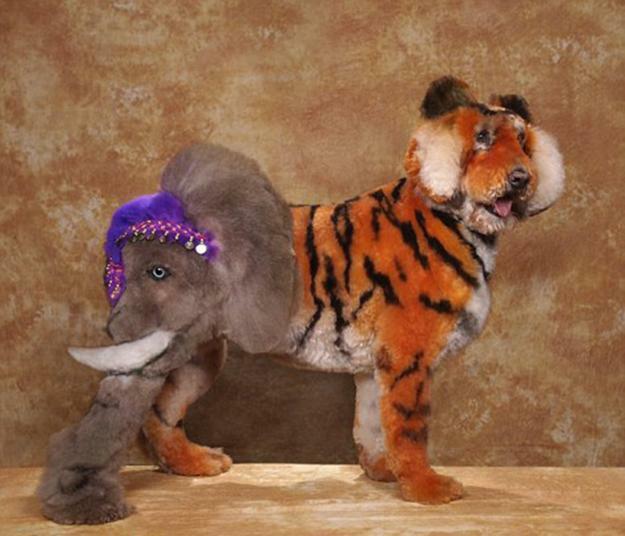 Lushome shares the latest trends in fur decorating and presents ten spectacular pets grooming design ideas that are bold, colorful and fascinating. 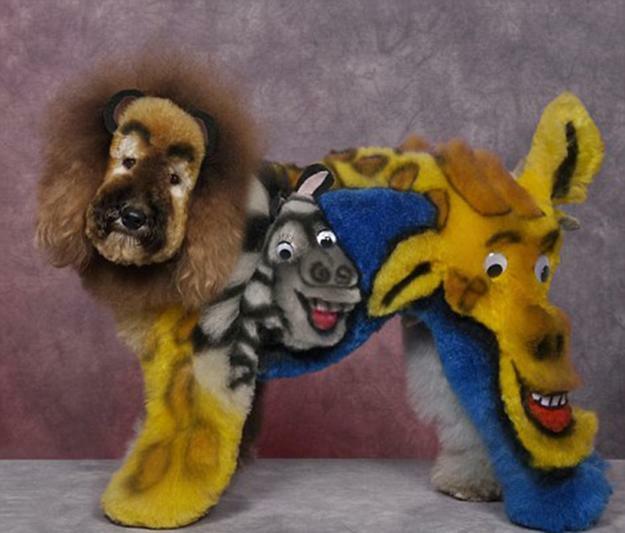 Artistic pets grooming helps cats and dogs look unusual and different. 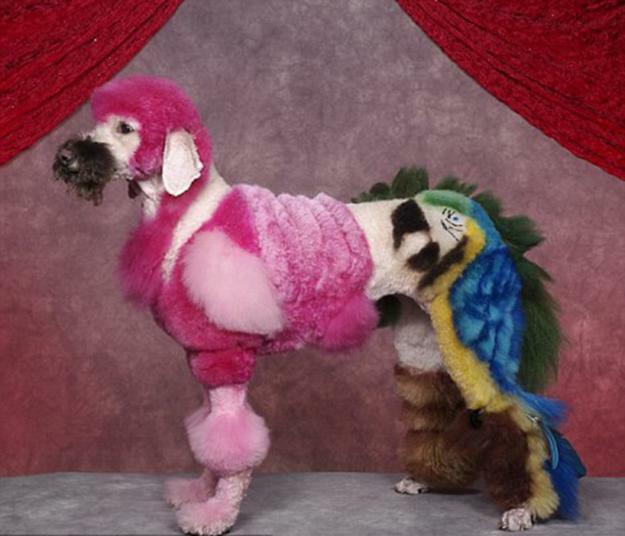 Pets grooming and creating colorful designs are very rewarding experiences. Bright and beautiful cats and dogs are fun to watch. 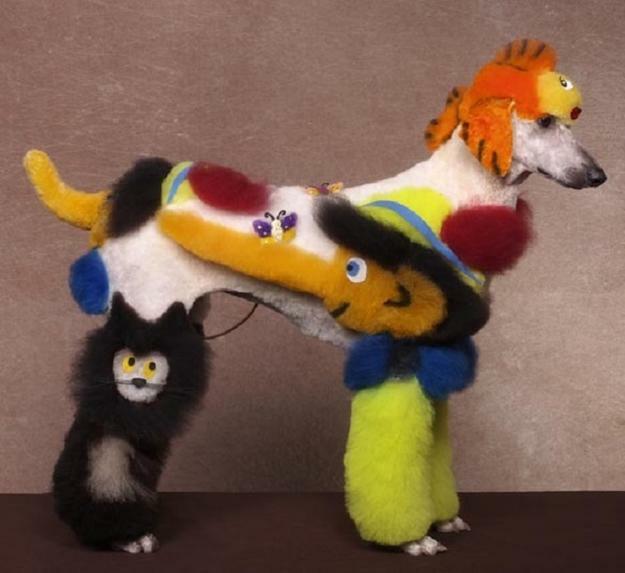 If you love animals, especially cats and dogs, and appreciate modern art, this fantastic collection of colorful and creative pets grooming designs is just right for you to enjoy. 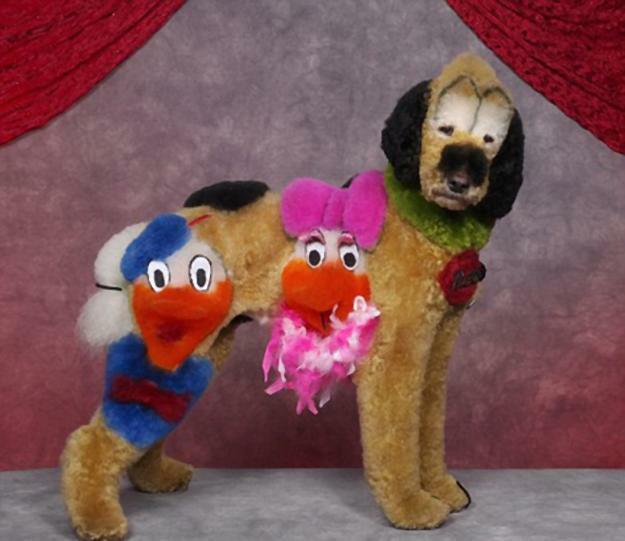 Interesting pets grooming ideas bring joy to pets owners and stylists. 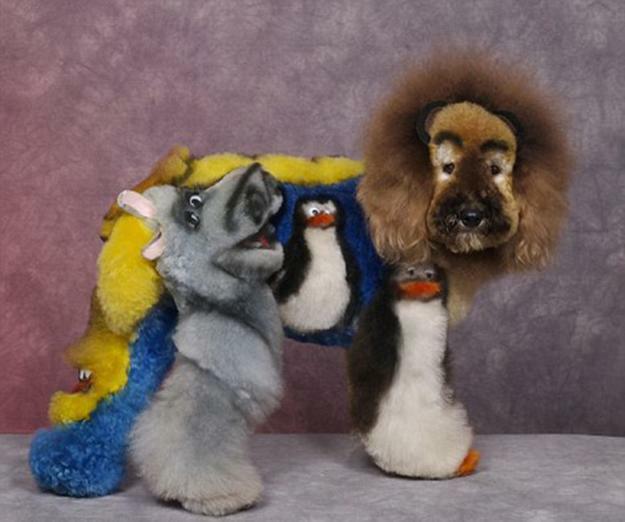 Many long-haired cats and dogs can look unique and very colorful. Bathing and grooming a large dog can be difficult for an owner to accomplish at home. Being able to take that large dog to a groomer who has all the necessary equipment and able to create fantastic designs is an appealing option for modern pets owners. If you understand the body language of pets, you can see how happy cats and dogs look, demonstrating the latest trends in pets grooming. And so their owners. 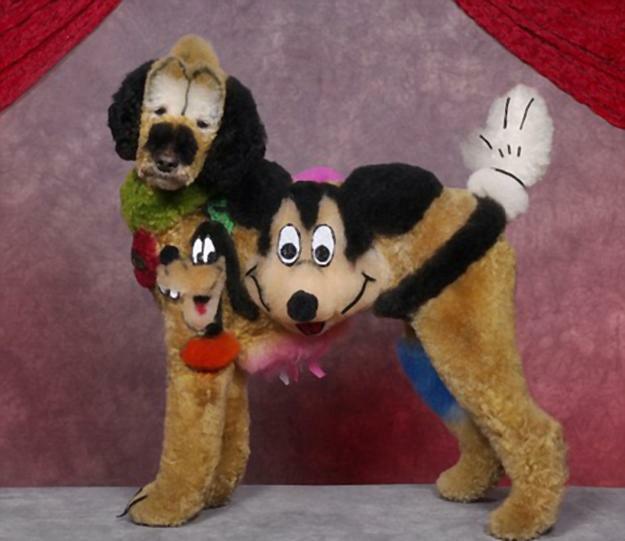 Modern pets grooming services are amazing. 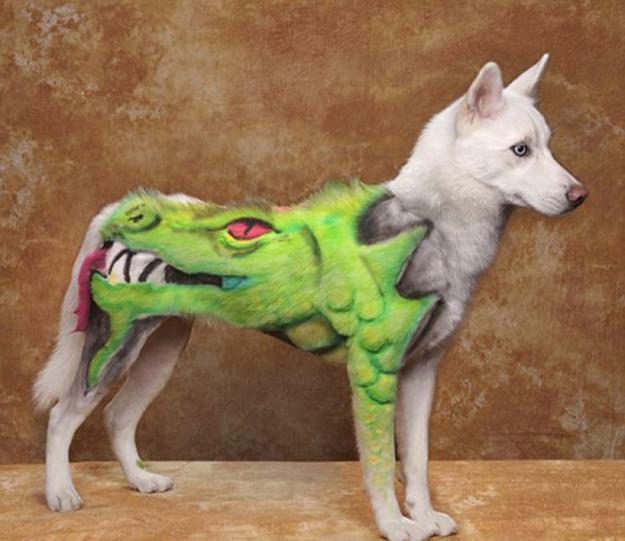 Working in pets regular grooming shops, the fur stylists gain experience and turn into artists. 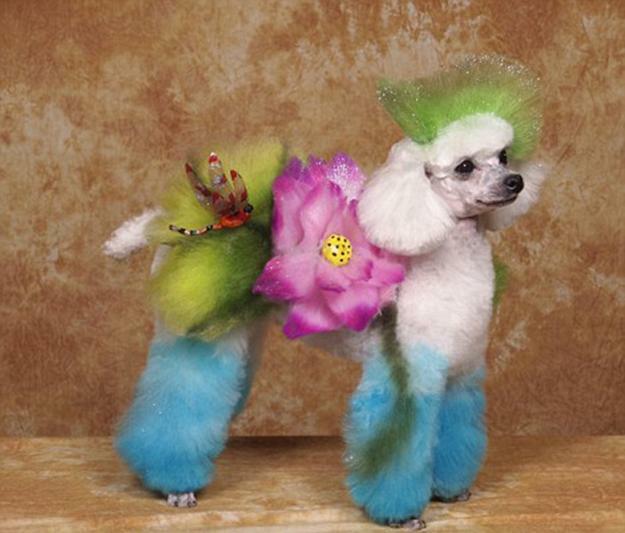 Modern pets grooming became the art of turning fur into canvas and creating beautiful designs in bright colors. Bold images and familiar characters offer numerous ideas for personalizing pets appearance, and creating colorful designs reflecting the modern art of fur decorating.